Take good care of your wood floors, and they will take care of you for generations. 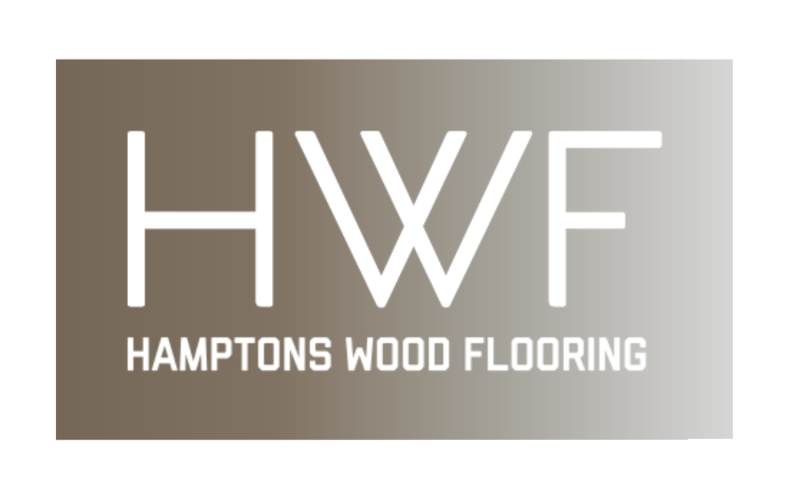 Here at Hamptons Wood Flooring, we want to see you fall in love with your home again, and that starts with what’s under your feet. For nearly 15 years, we have offered the best in hardwood flooring installation, staining, and refinishing in Huntington, and we love to go the extra mile for our clients. We bring our signature artistry and craftsmanship to every home we work on, and we know you’ll be thrilled with the results. Whether you need brand new exotic hardwood for the entryway, or you want to preserve the wood floors of your historic property, we can deliver exactly what you’re looking for. Hardwood flooring is an investment in your space, and should be respected as such. There are many Huntington hardwood flooring installation, staining, and refinishing companies to choose from, but you won’t find another with the attention to detail as we can offer here at Hamptons. We know that you want your floors to last, so let us put our skills and workmanship to good use in your home. We offer everything from basic installation and refinishing, to custom stains, hand scraping, and detailed inlays, giving you a range of options to make your home a work of art. Our hardwood flooring expertise has earned us a stellar reputation with designers, architects, and discerning homeowners alike. Ready to speak with someone about flooring ideas for your home? Reach out to us at Hamptons Wood Flooring today to learn more about our hardwood flooring installation, staining, and refinishing in Huntington, Westhampton, Roslyn, Jericho, Dix Hills, and Smithtown.